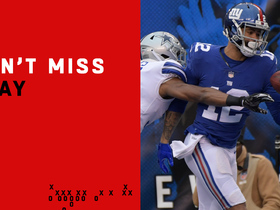 Analysis: In his fifth NFL season and first with the Giants, Latimer was limited to six games by a hamstring injury and caught 11 passes for 190 yards and a single touchdown. Much of his damage was done in Week 17, when he had four catches for 72 yards and that score. 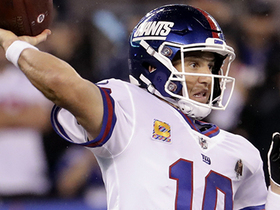 It was enough for New York to bring the 26-year-old back for another season, though his ability to contribute on special teams may have been a bigger factor. 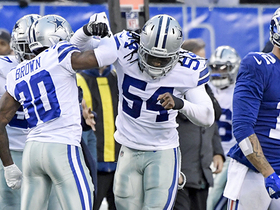 Latimer finished the season, catching four of six targets for 72 yards and a score in Sunday's 36-35 loss to the Cowboys. Analysis: Two of Latimer's catches were one-handed while he was well covered. A 2014 second-round pick, the 6-foot-2, 215-pound Latimer is now 26 years old and heads into 2019 as an unrestricted free agent. It's unclear whether his Week 17 performance was enough to persuade the Giants into bringing him back. The Giants activated Latimer (hamstring) from injured reserve Wednesday, Michael Eisen of the team's official site reports. 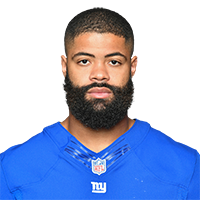 Latimer (hamstring) is expected to be activated from injured reserve ahead of the Giants' Week 16 matchup against the Colts, Matt Lombardo of NJ Advance Media reports. Analysis: Latimer originally landed on IR in mid-October due to an unspecified hamstring injury before making his return to practice roughly two weeks ago. 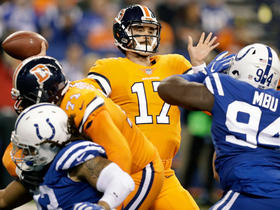 When officially back on the 53-man roster, the Indiana product will try to reclaim the No. 3 receiver role from Bennie Fowler. Coach Pat Shurmur said that Latimer (hamstring) would participate in the Giants' practice Wednesday. 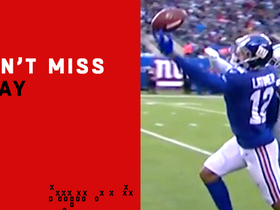 New York Giants quarterback Eli Manning goes DEEP for 39-yard pass to wide receiver Cody Latimer. 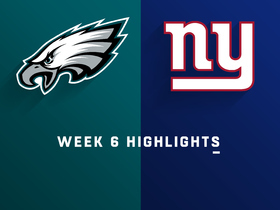 Watch the highlights from the Week 2 match up between the New York Giants and the Dallas Cowboys. 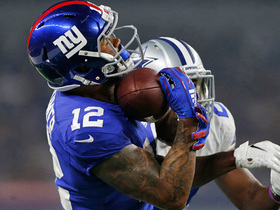 New York Giants wide receiver Cody Latimer's first catch as a Giant goes for 37 yards. Denver Broncos quarterback Brock Osweiler fools the defense and lofts a flea-flicker to wide receiver Cody Latimer for an 18-yard gain. 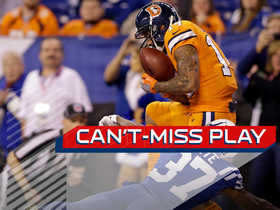 Denver Broncos wide receiver Cody Latimer fights off coverage for the game-tying touchdown catch.